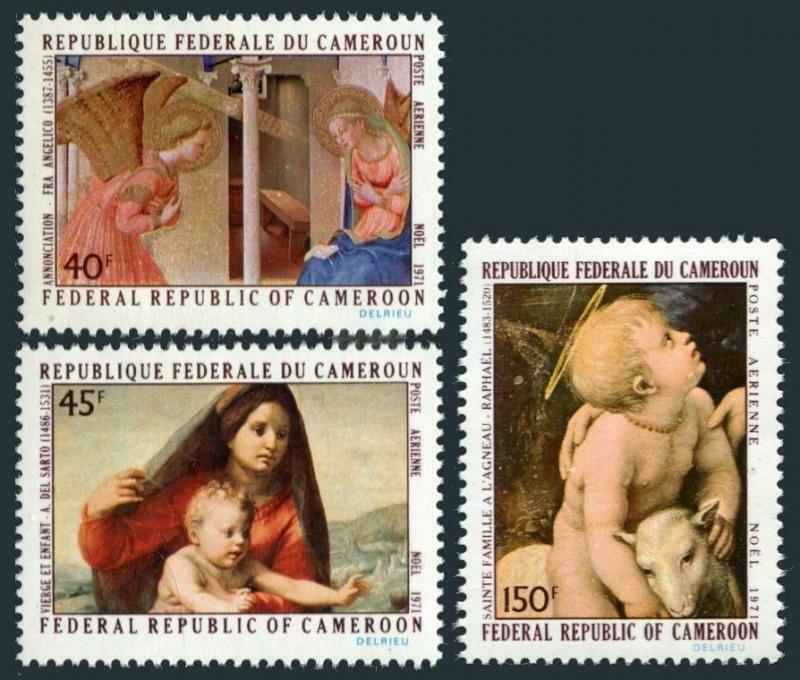 Cameroun C178-C180, MNH. Michel 675-677. Christmas 1971. Paintings by Fra Angelico, Andrea del Sarto, Raphael. Block of 4 - buy 4 sets. $0.05 shipping for each additional eligible item you buy . For domestic purchases up to $60.00 first class mail will be used; purchases above $60.00 require mail with tracking number or insured mail (buyer pays the mail fee). For international purchases up to $60.00 first class international airmail will be used; purchases over $60.00 require mail with tracking number (registered mail, buyer pays the $19.00 or $20.00 for oversize item). Warning for the buyers from Eastern European countries, Russia, China, Middle East, South Asia, Latin America, Africa exclude RSA, and the buyers with Hip ID less 100: the purchases over $30.00 require expedited mail. 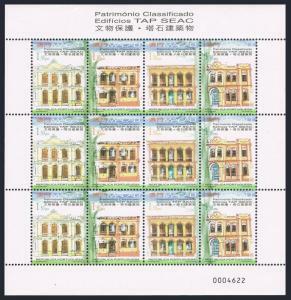 Macao 999 sheet,1000,1000a overprinted,MNH. TAP SEAC Buildings,1999. 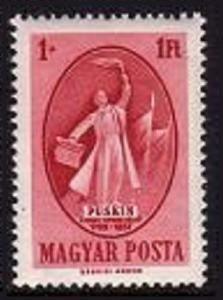 Hungary B205-B206,MNH.Michel 1039,1040 Bl.14A. Aleksander S.Pushkin,poet.1949. Australia 1034 ae strip,MNH.Michel 1036-1040. Man from Snowy River,by Paterson. Belgium B293-B302,B302A,hinged.Mi 569-578,Bl.17. 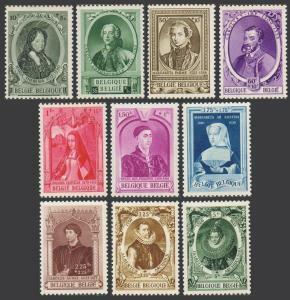 European Monarchs.1941-1942.